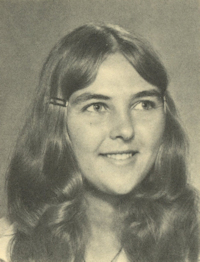 Obituary – Imgargten, Marylee Beth (Golliver) « Perry High School Alumni Association, Inc. Band 73-76, FHA, Student Council, BPW. 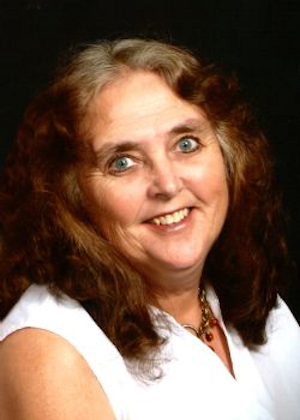 Marylee Beth (Golliver) Imgarten, 59, died November 18, 2016, at her home in Perry, Oklahoma. Funeral Services have been entrusted to Brown-Dugger Funeral Home and will be held at 10:00 a.m. on Wednesday, November 23 at the First Christian Church in Perry, Oklahoma. Burial will follow at the St. Rose of Lima Catholic Cemetery in Perry. Family will receive friends from 6:00-8:00 p.m. on Tuesday, November 22 at the Brown-Dugger Funeral Home, Perry, Oklahoma. Marylee was born November 12, 1957, in Enid, Oklahoma, to Leland and Jean Golliver. She attended Perry High School, Northern Oklahoma College, and received her bachelor’s degree in elementary education from Oklahoma State University. She then continued on to get her master’s degree in counseling from Northwestern Oklahoma State University. She married Ted Imgarten in Perry, Oklahoma, on July 16, 1982. Marylee went on to teach in Enid at Hoover Elementary and later retired from counseling at Coolidge Elementary in May 2016. She was a member of Oakwood Christian Church and enjoyed teaching children’s church. Marylee loved sewing and gardening and could spend hours in her garden and canning her produce. She also loved spending time with Ted on the farm. Marylee is survived by her husband, Ted, of the home; daughter Mandy Bradley (Jon) of Dallas, Texas; son Steven Imgarten and fiancé Becky Douglass of Perry, Oklahoma; brother John (Pat) Golliver of Agra, Oklahoma; parents-in-law Bob and Rita Imgarten of Perry, Oklahoma; five nephews and six nieces. She was preceded in death by her parents and sister Linda Golliver. Marylee’s family requests in lieu of flowers, donations be made to American Cancer Society.